Carola Potato | Gurney's Seed & Nursery Co.
Main. Regarded by potato lovers as one of the best eating varieties available. This yellow-fleshed German cultivar has the taste and texture of delicious, delicate new potatoes even after months in storage. Great for all culinary uses, but our personal favorite for irresistible scalloped potatoes. Abundant yields, scab and disease resistance and excellent storage qualities ensure that Carola will find a welcome place in the home garden. Light Required: Full sun (at least 6 hours of direct sun). 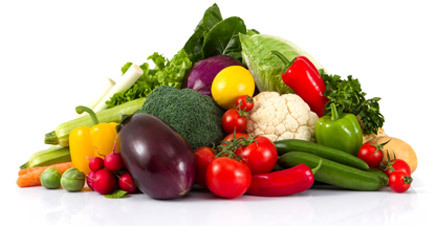 Soil Requirements: Prefers well-drained, light, deep, loose soil, high in organic matter. Perform best in acid soil with pH 4.8 - 5.5. Needs plentiful, consistent moisture during the growing season. Comments: This yellow potato from Germany is heralded by potato lovers as one of the best. Produces an abundant basket of tubers under each hill. 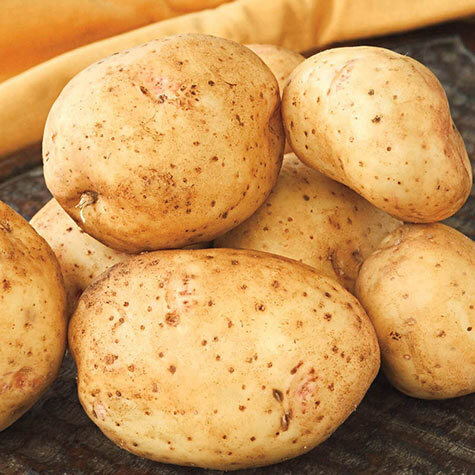 Oblong to round tubers with smooth yellow skin and flesh that has the texture, moisture and taste of a new potato even after months of storage in the root cellar. Boils, bakes, mashes and hashes that are out of this world as well as makes some of the best scalloped potatoes around.